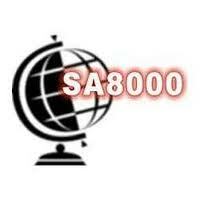 Released in October 1997, the Social Accountability 8000 (or SA 8000) Standard is the first global ethical standard. 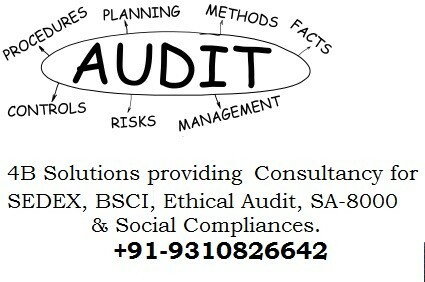 Its objective is to ensure ethical sourcing and production of goods and services. Sedex is a membership organisation for businesses committed to continuous improvement of the ethical performance of their supply chains. Sedex enables member companies to efficiently manage the ethical and responsible practices of their global supply chains, generating transparency through the provision of a data exchange. A corrective action plan format. BSCI was launched in 2003 as an initiative of the Foreign Trade Association (FTA). Its founding was established as a response to the increasing business demand for transparent and improved working conditions in the global supply chain. 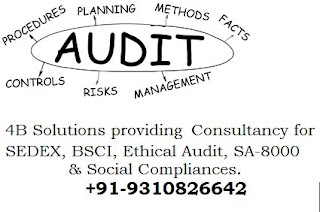 The BSCI provides a comprehensive process – auditing, qualification, re-auditing and the involvement of stakeholders to accompany and advise the project. Monitoring tasks are fulfilled mainly by the Members and the Executive Office. The BSCI is not a certification system.